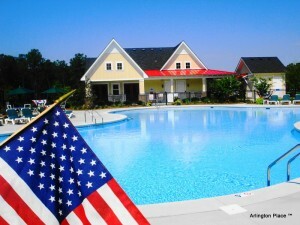 Our Annual Arlington Place July 4th event makes it to the pages of Ideal Living – http://www.ideal-living.com/?p=1915. Hope to see you next weekend! Email or call for details – info@arlingtonplace.com or 800-967-7639.